When I first saw the performance segment of the DVD, I was impressed. This seems like something that most people will want to do. After I viewed the explanation part, I find the method to be just ok. Let me explain what I mean. The ad states that this is impromptu, this is true, that is after you have prepared your mobile phone. There are no forces on the card and you can perform this alone without helpers. But I don’t think you can do this anywhere (as stated in the ad), there are certain conditions (such as performance area and the glass used for supporting the phone) that have to be met before you can perform this. The video’s quality is not very good as it is probably homemade but would not be a problem when comes to learning the effect. This won’t work on all phones, it’ll depend on the location of the camera lens on the phone. Nice idea. 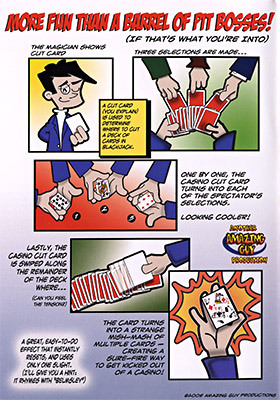 This effect is Thom Peterson’s take on the Universal Card trick. The DVD comes with a set of special cards printed on bicycle stock. The running time is about 14 mins long (not 31 mins as described in the ad). Though this is a short video, it is sufficient to understand how the effect works. The routine is great for walk-around situation and the set-up is easy. The performer is able to control the rhythm of his pulse as well as make it stronger, weaker and even stop it. The spectator can examine the performer and will not be able to find anything as there are no gimmicks involved. This effect is impromptu and not difficult to do but to make it smooth and natural will probably take some practicing. I actually like the bonus routine “Pulse Mark” more than Cardiac. In this routine, the blindfolded performer is able to indentify 3 different spectators by feeling their pulse only. This one is easy to do and can be done impromptu as long as you have something to cover the eyes. 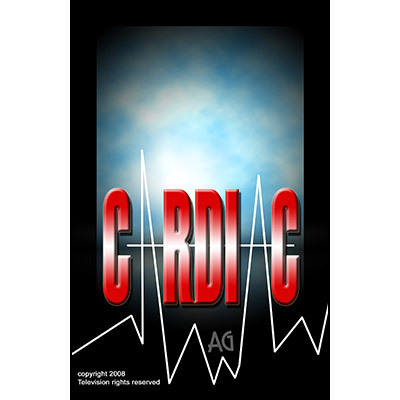 Buy this if you always wanted to do a pulse stopping routine impromptu without any preparation. One must be wondering what does 101108 mean? 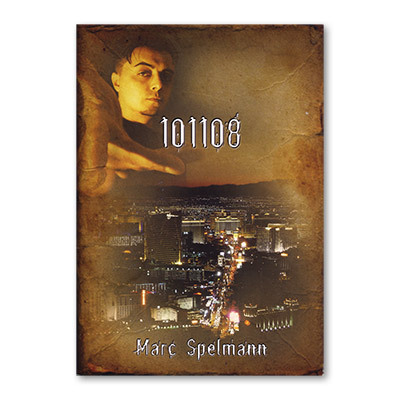 It is actually a date (10 Nov 2008) that Spelmann delivered a lecture in Las Vegas. This 24 pages booklet contains 8mental routines and essays on theories and thoughts. The routines include, predicting time, bank night theme and book tests. The routines are easy to do and quite practical too. Some of the routines require gaffs which you can buy from them. Time is of the Essence is a very nice effect that involves spectators This can be performed on stage and even a cocktail setting. At the end of this routine, the performer seems to be able to make the spectator have predicting abilities. No gaffs needed here. 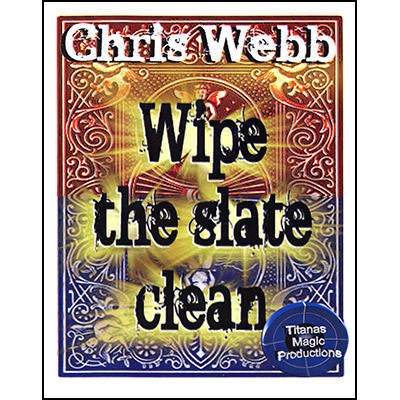 Marc Spelmann has also included a way to mark a bicycle deck. It is easy to mark and read too. All the routines in this booklet play pack small but play big. The routines are strong and they can be done in all situations. The materials in this booklet is very good. 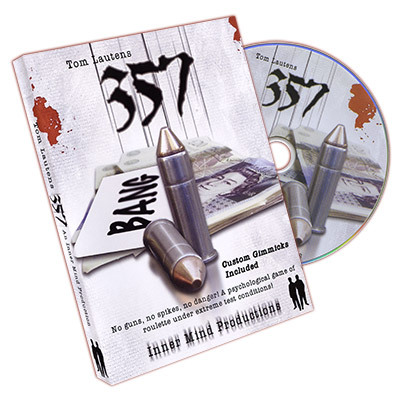 The main routine of 357 is based on Russian Roulette but this version does not involve a gun or a bullet. The presentation is very interesting. Included are 6 small envelopes and 12 blank cards. The principle used in the effects has been around for a long time and they are credited to Bob Fillman and Tan Hock Chuan (Singapore). The ideas for these card are interesting and you can various presentation/ routines for it. There are a total of 3 routines in the DVD. Unfortunately, you are only given 12 cards and you have to choose which routine you want to use. A single routine uses 6 cards. Once you write on the card with a marker, there is no turning back.. The routine by Tom Lautens used a different method and is Russian Roulette themed. Overall, I think this is quite a nice mental effect which I’m sure you’ll be able to create many other routines for it. The effect looks good on the demo and you can probably do it with some practice. Not too difficult. BUT, this is a HUGH “BUT”, although the gimmick is included, you’ll probably wear them out during your practice session. The gimmick is so fragile that I have to handle them carefully. A certain part of the gimmick keeps coming off and I have to keep putting that piece back. While practicing the effect, I even needed to repair a certain part of the gimmick. If you buy the effect, you can make the gimmick yourself and I encourage you to make a few at one go, it’s that fragile. At this retail price, I think a few more gimmicks should be included. It’ll take some time to make the gimmick and I think it’s not worth the effort and time to invest in this item.